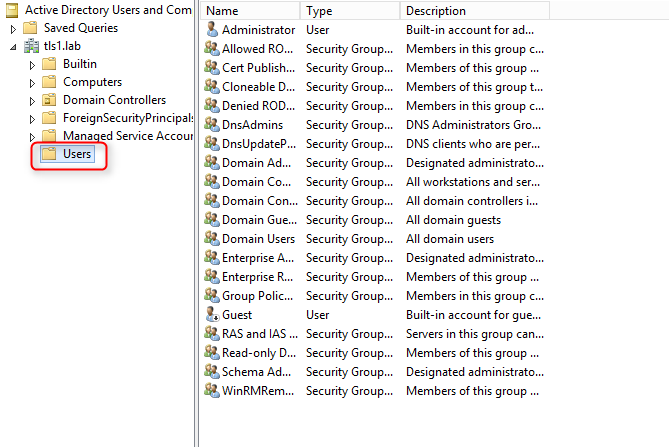 According to TechNet of Microsoft, sAMAccountName is domain-wide uniqueness and 20-character limit for user objects. This character limitation of sAMAccountName cannot be changed because it is controlled by SAM Rule. When I perform "Help New-ADUser -Full" in PowerShell of Windows Server 2012 or Windows Server 2012 R2, the help of New-ADUser provided the same information about SamAccountName parameter for me. Remark: Make sure the help file has been updated. If not, you cannot see the above information. 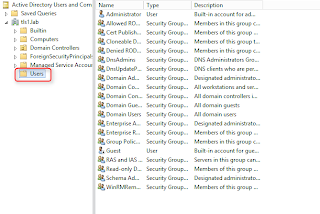 Create 2 user accounts with more than 20-character in Active Directory. 3. 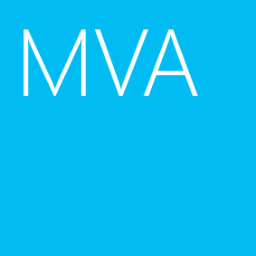 Start to create a new user in Users container. 4. Next to "Full name" and "User logon name", enter "DevelopmentMSSQLSVC01". First, "DevelopmentMSSQLSVC01" is more than 20-character and then User logon name (pre-Windows 2000) which is SamAccountName is stop at "0" because "0" is the 20 character of this account name. 6. Provide and enter a password for this account. 9. 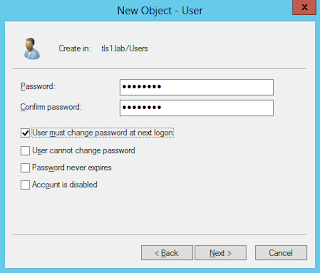 Start to create the second user in Users container. 10. Next to "Full name" and "User logon name", enter "DevelopmentMSSQLSVC02". 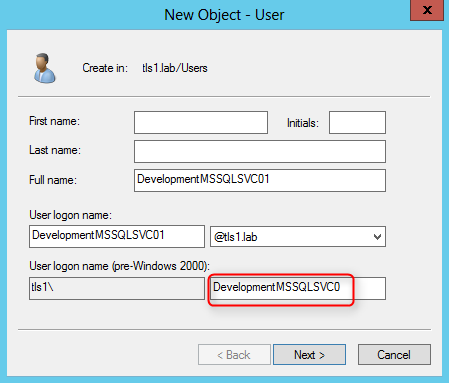 User logon name (pre-Windows 2000) of "DevelopmentMSSQLSVC02" is same as "DevelopmentMSSQLSVC01". The pop-up window noticed that the pre-Windows 2000 which is SamAccountName have chosen so we have to change it to another one. Because all characters of "DevelopmentMSSQLSVC02" in pre-Windows 2000 logon is same as "DevelopmentMSSQLSVC01", it's proved that the SamAccountName must be unique. How to change the sAMAccountName attribute size limit in MIIS?